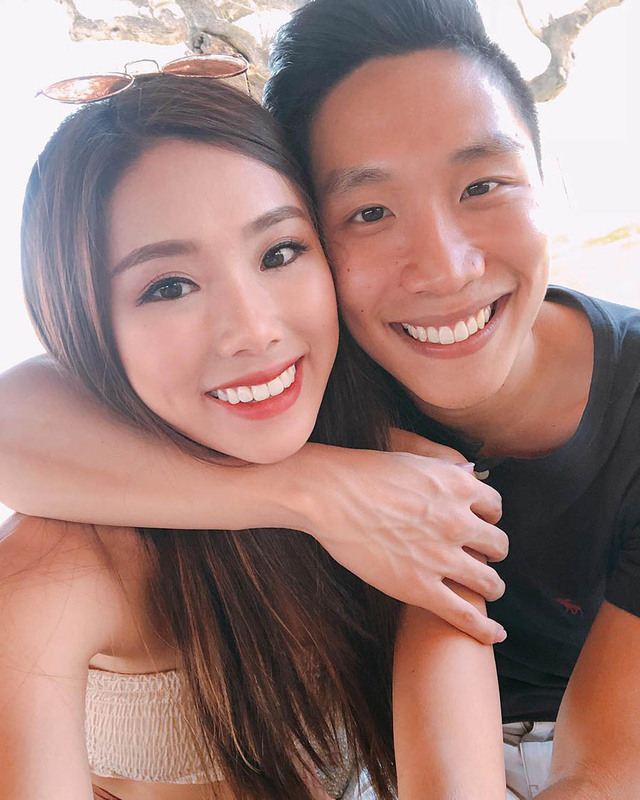 You read ridiculously radiant bride-to be Mongchin Yeoh’s (@mongabong) first diary entry about her wedding vision and now we’re back with a second sneak peek – this time looking at the Singapore influencer’s wedding venue and vendors as well as her tips for other couples! Take it away, Mong! 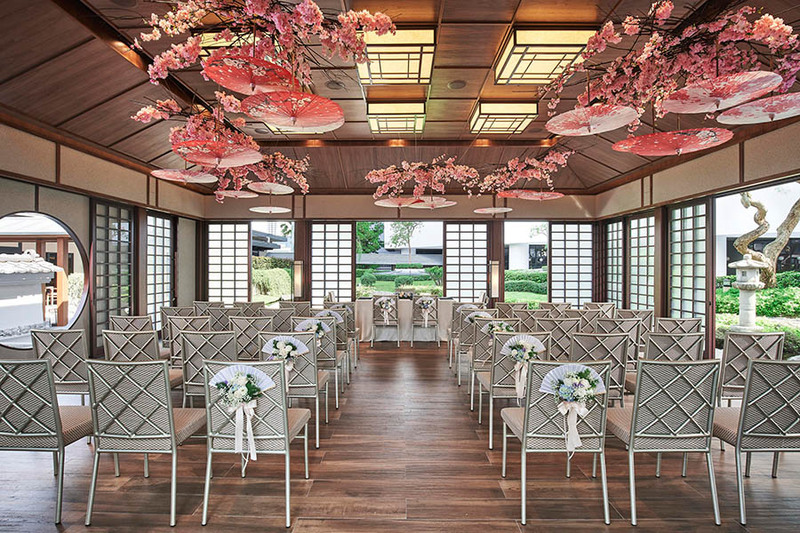 Please tell us about how you researched for and selected your wedding venue? 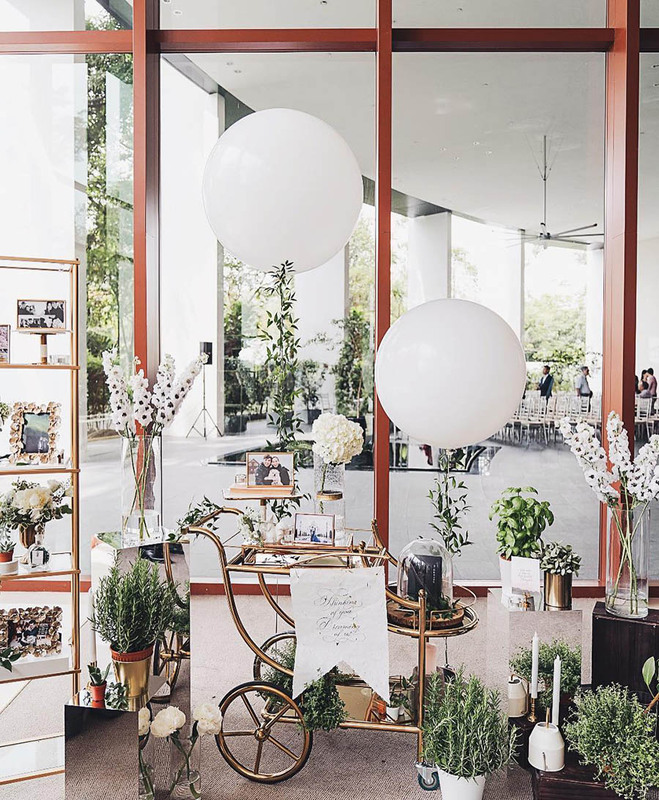 Mong: We wanted a venue with good food and after asking around, everyone said that Pan Pacific Singapore is one of the best for Chinese food for wedding banquets so we went with it. Please tell us about how you researched for and selected some of your wedding vendors? Mong: My photographer Bobby Kiran Yeo is a friend and we’d always talked about working together on my wedding and now it’s finally here! I’ve seen his work and he’s a pretty renowned wedding photographer in Singapore so I’m very honoured to be able to work with him. As for my stylist (Wulala!) and videographer (Linstudios), they’re friends of Bobby and have worked with him for many other couples so I trust that they will make magic together. 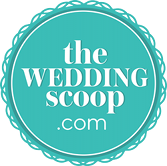 Do you have any tips or advice about venues and/or vendors for other brides and grooms-to-be? Mong: Tips - Make sure you ask around, read reviews and don’t be afraid to tell your vendors exactly what you want. Provide lots of photos as inspiration! From some fellow foodies to another, we totally see why food played a big part in your decision making, Mong. 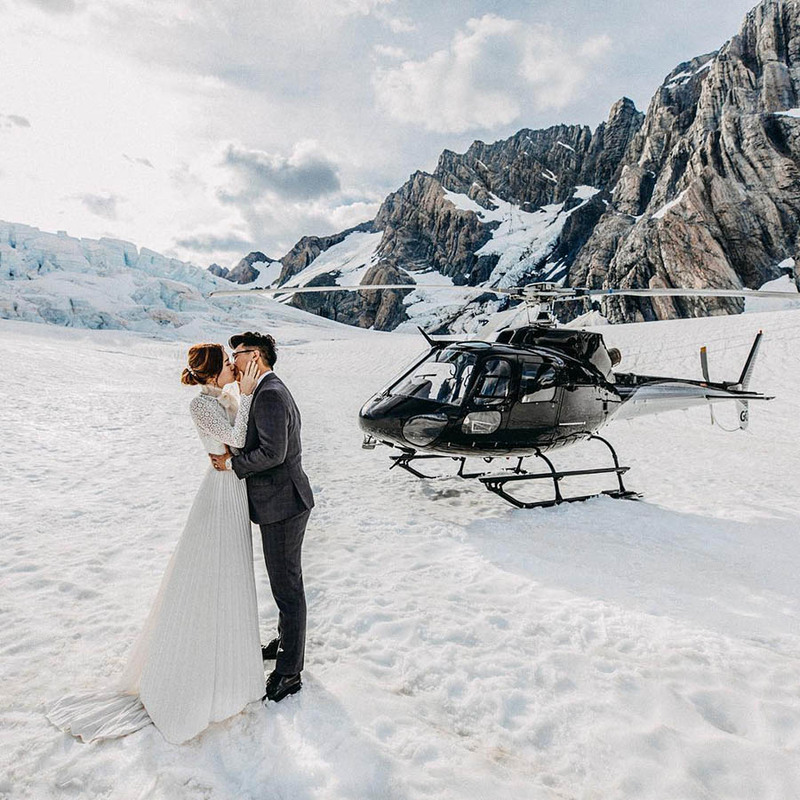 We can’t wait to hear more about your wedding planning journey soon!